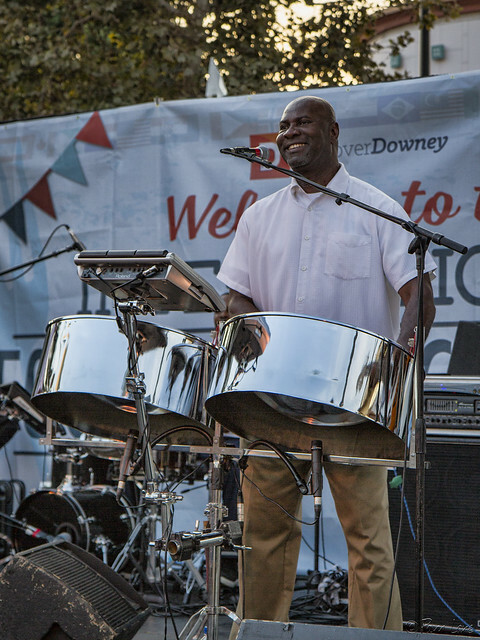 There were three stages for music performances at the Downey International Food and Music Festival this year. At each one, people were dancing and swaying to the music (in this case, The Little Mermaid's Under the Sea). 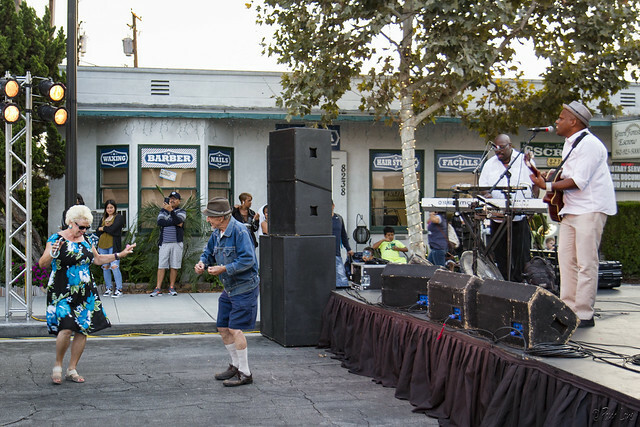 And it wasn't just the crowd enjoying the music. The musicians also looked like they were enjoying themselves.